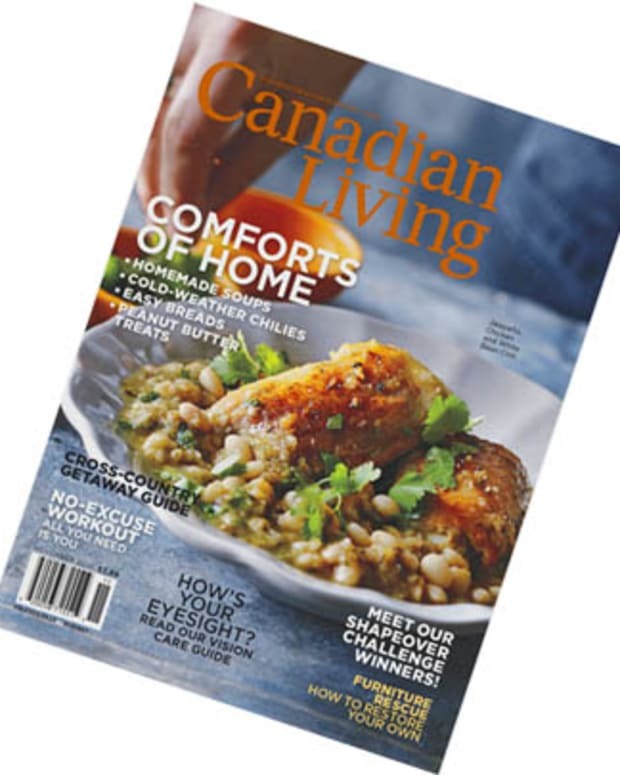 Have you picked up your copy of the March 2011 issue of Canadian Living Magazine? We&apos;s got friends innit! A great fashion piece on personal style features the awesommazing Liza Herz (above), who you know from her bon mots in beautygeeks posts such as How to Look Glam While Eating an Onion Ring, Perfume is Maybe the Best Room Spray Ever, Pack Your Carry-On Like a Jet-Set Superstar and Stupid Things I Buy in Dreary February. Also spotlighted is delightful Kate Daley, formerly assistant style ed at Chatelaine Magazine, now freelance writer and other exciting things, and the fabulously witty Marilisa Racco, also a former style editor turned freelancer, author and the voice behind TheChicStorm. On a press jaunt to NYC some time ago, Marilisa (below) gave me the best advice: never order tea at an Italian restaurant. The CL fashion story was shot by George Whiteside at his gorgeous, I-can&apos;t-stop-thinking-about-it Toronto home -- watch for a feature on the subject of his decor in an upcoming issue of Canadian House & Home. Hair, Jukka, Plutino Group; makeup, Vanessa Jarman, Page One Management.